It started in France in 1898 as a pharmaceutical dispenser for hospitals made by Maurice Berger, where it was quickly adopted for private homes and became a collector's item, thus giving birth to the Lampe Berger Company, now known as Maison Berger. Lampe Berger is a catalytic lamp that purifies bad odors and bacteria in the air, showers the room with long-lasting fragrance and its stylish decorative. Revitalize your home with Dreams of Flowers, Freshness and Fruits and over 45 varying fragrance, housed in colorful and beautifully designed lamps. Parfum Berger anti-odor cubes are good for neutralizing odors of all kinds such as cooking odors, pet odors, bathroom smell and cigarette odor. Parfum Berger use polymer reeds that diffuse the fragrance throughout the room. Make your house or office visit-worthy and greet your visitors with fragrances that one’s mind and soul. Just place your Lampe Berger or Parfum Berger (scented cube and bouquet diffuser line) in any of your favorite spot of your home and be greeted with beautiful fragrance when you walk in. 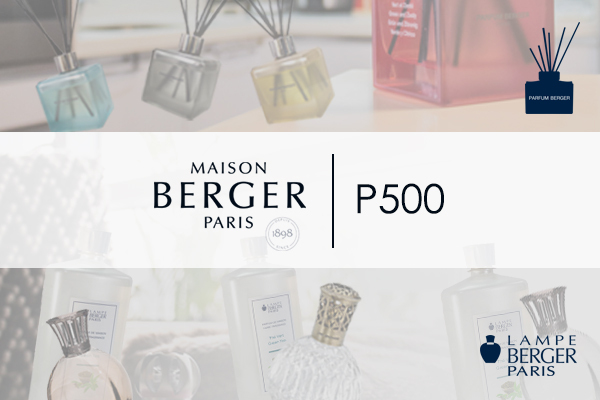 Elegance and aromachology in one lamp, Maison Berger became very popular and has been associated with famous designers throughout the country, and a huge success worldwide. 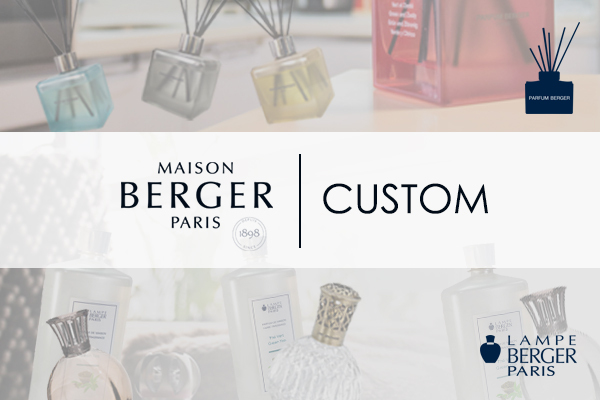 Maison Berger offers a large selection of over 45 exquisite scents as well as rich collection of lamps and cubes to choose from. Grab you very own Maison Berger products and visit us at www.lampeberger.ph now!